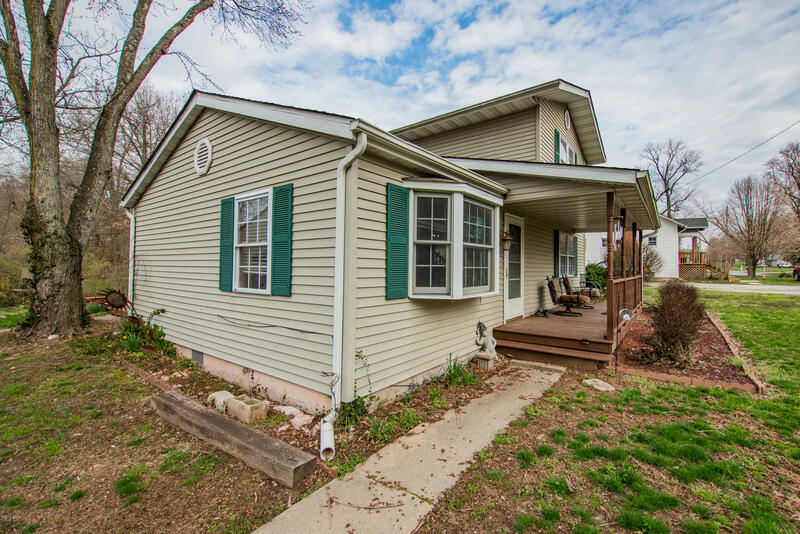 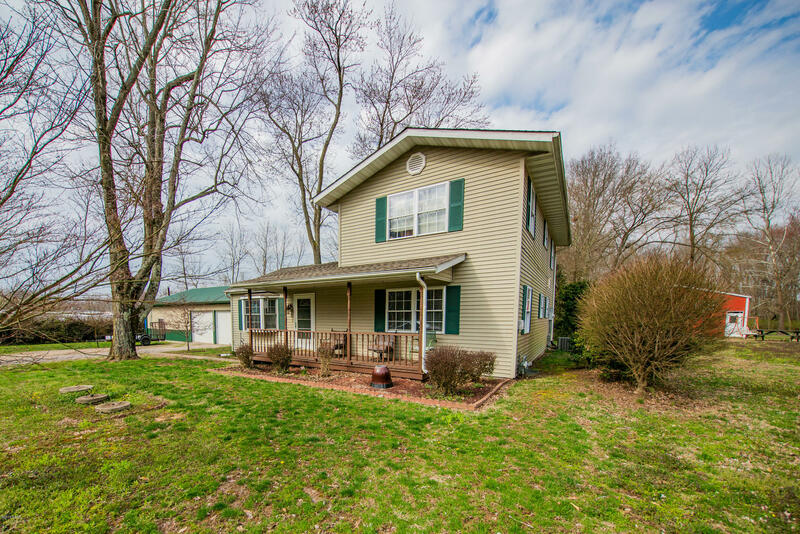 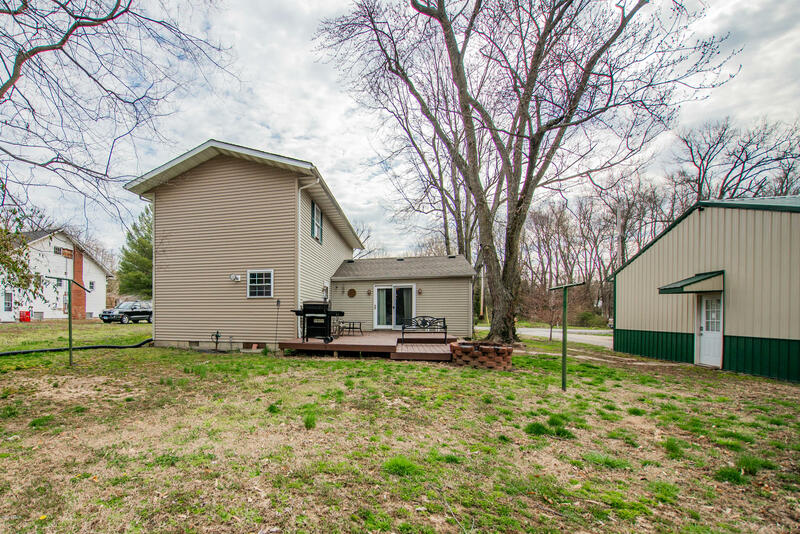 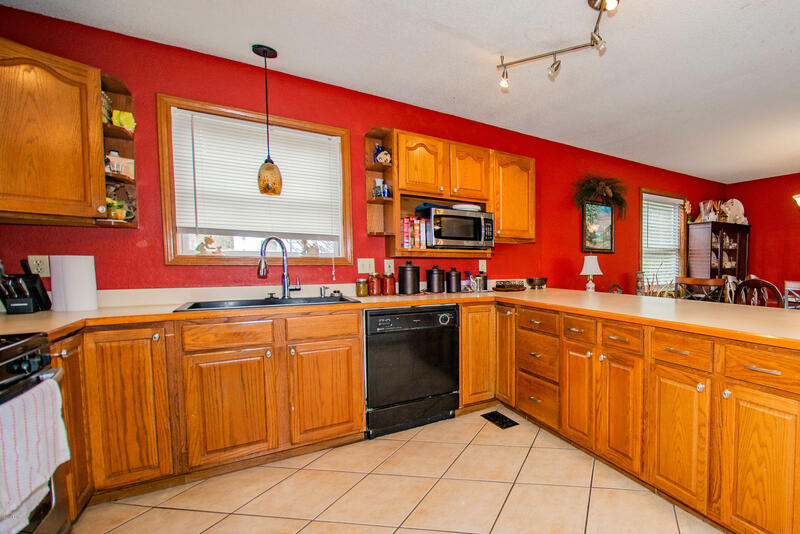 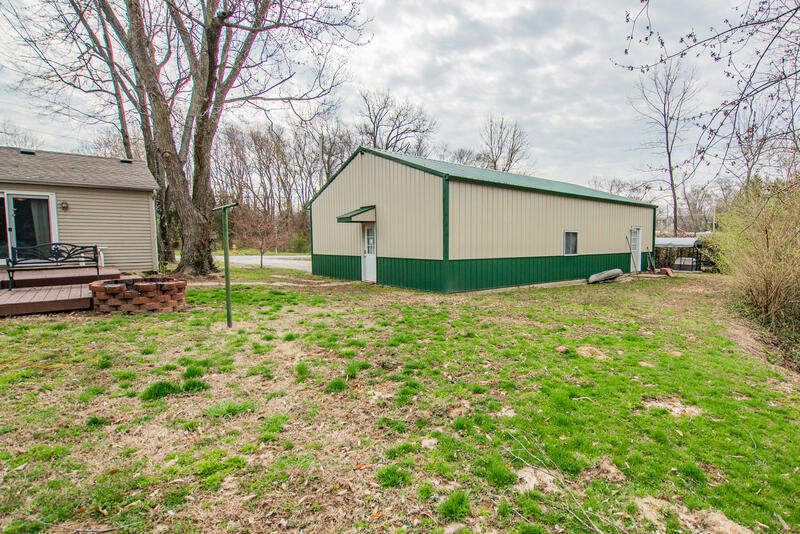 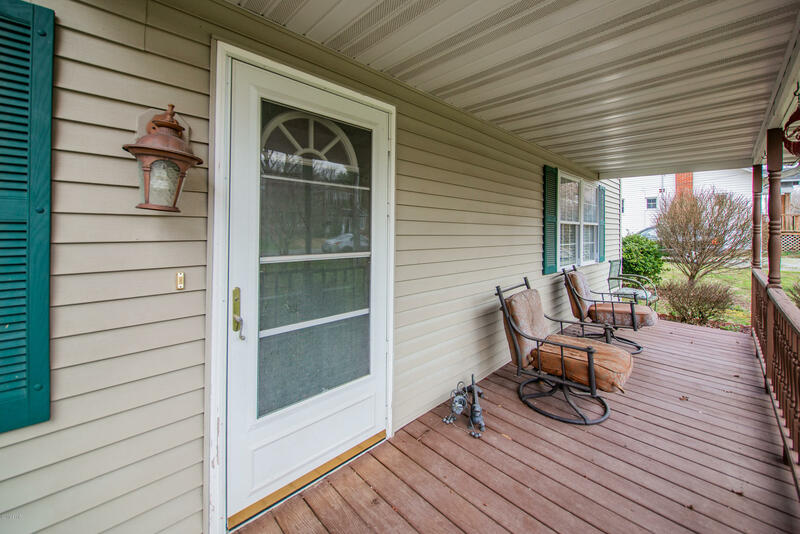 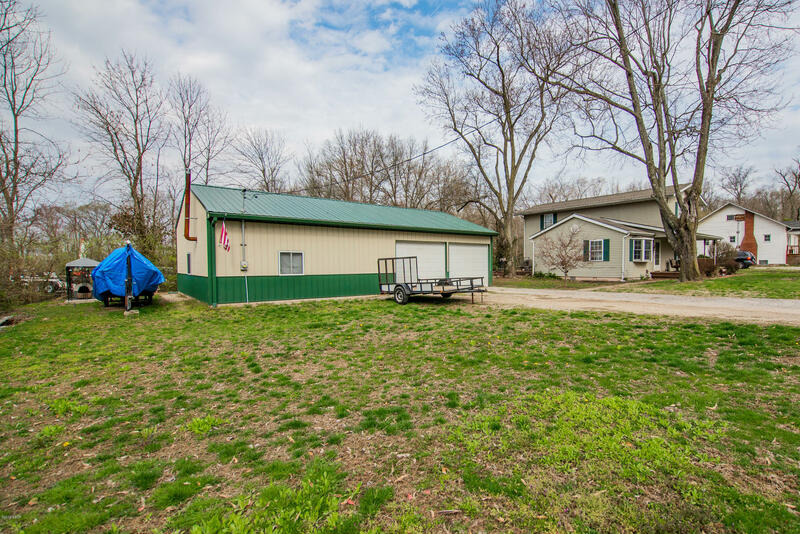 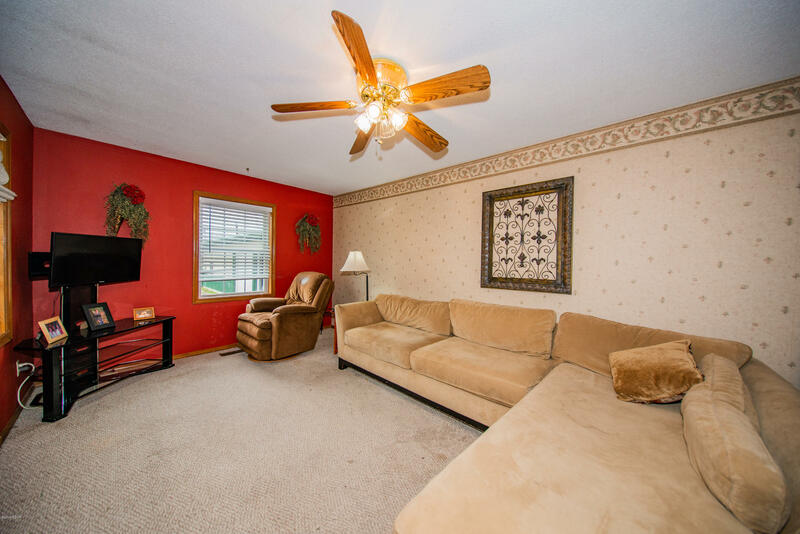 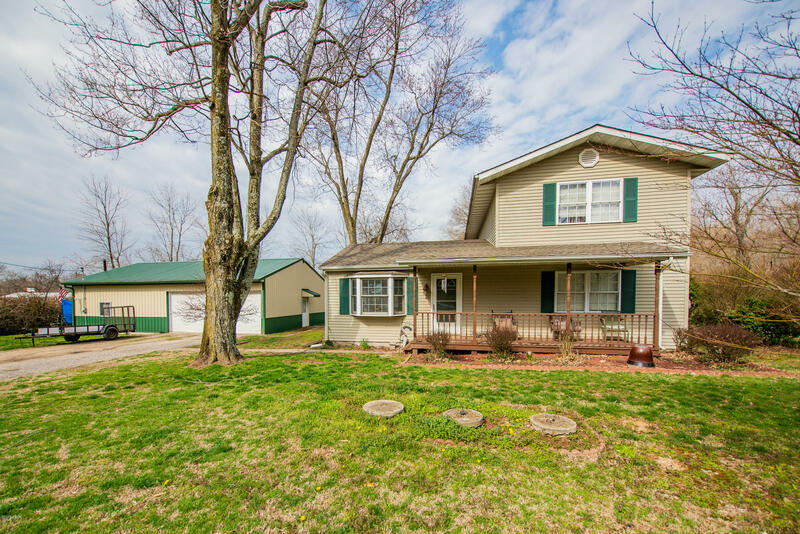 There's plenty of room for your growing family in this 3 BR 2 Bath home located in the Summersville School District. 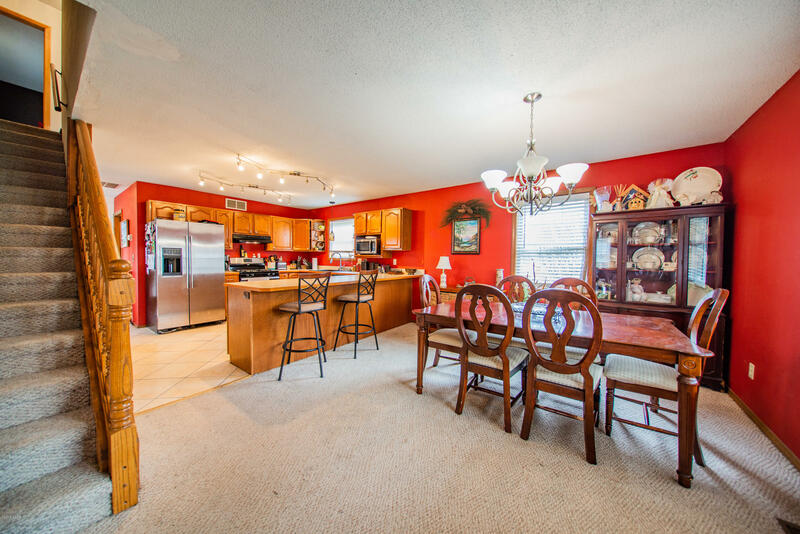 A large living room and kitchen will be your gathering spots. 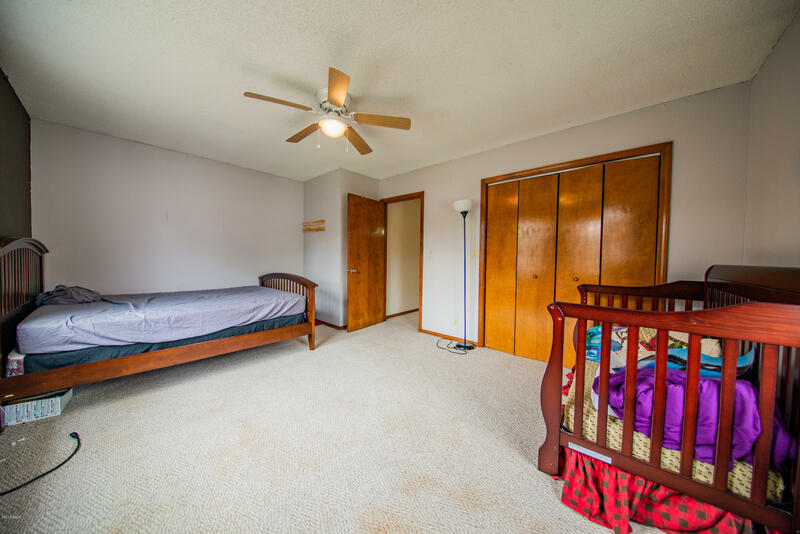 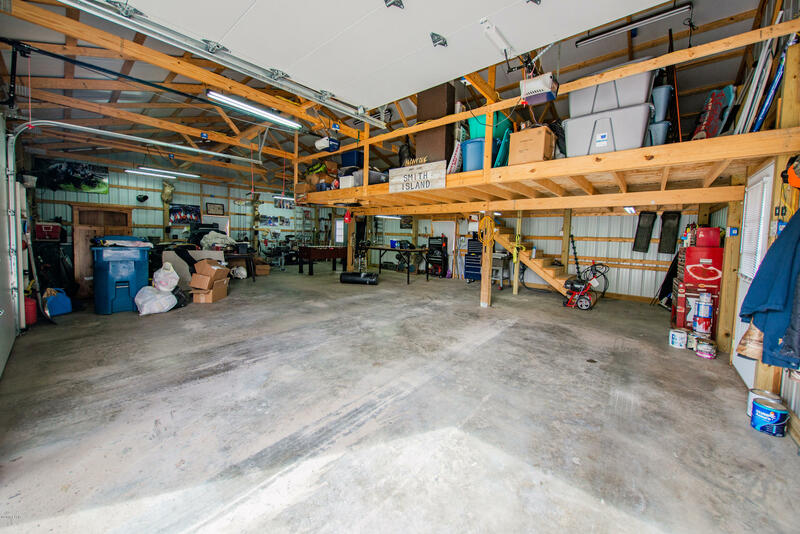 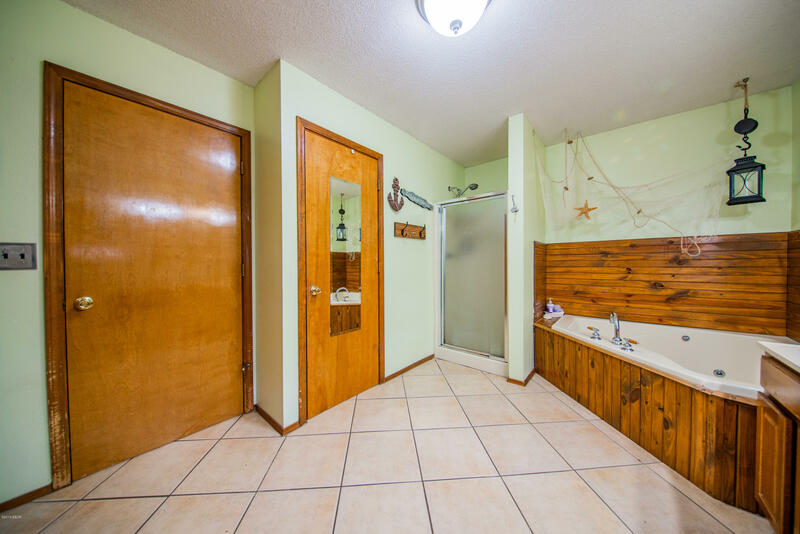 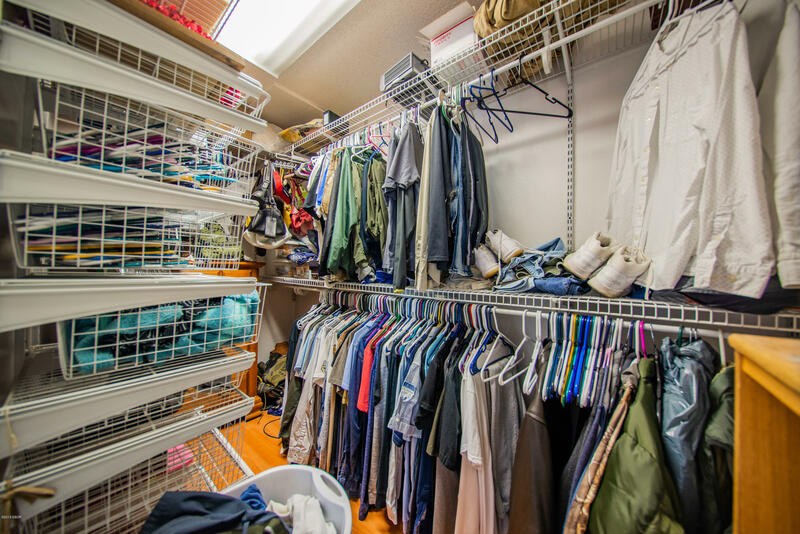 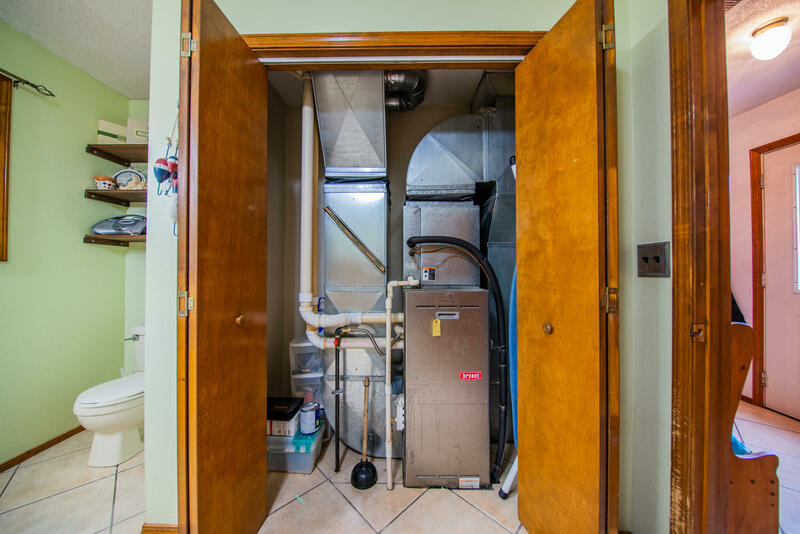 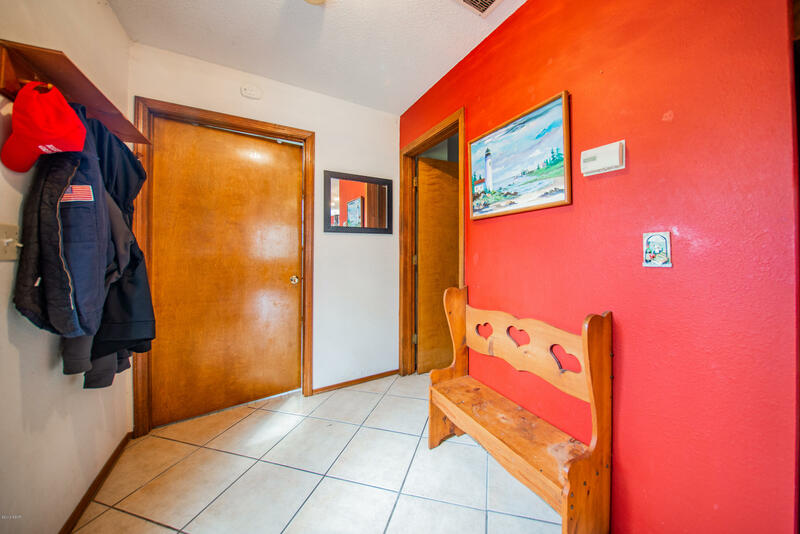 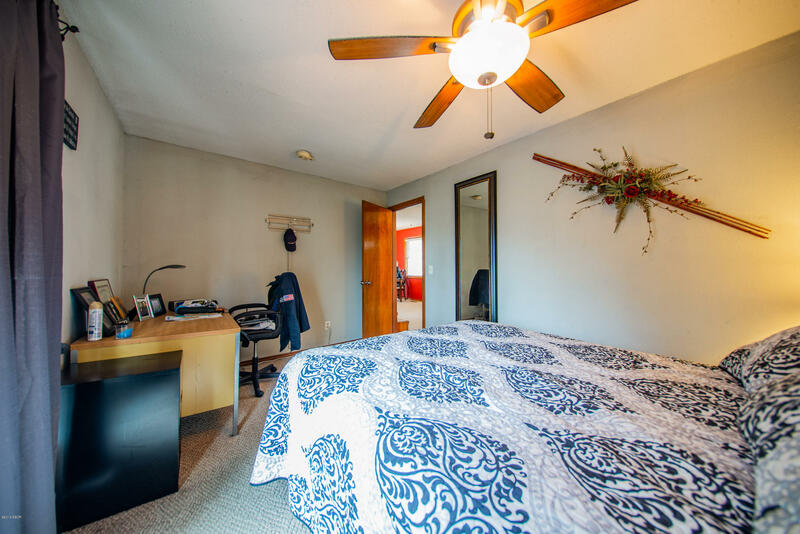 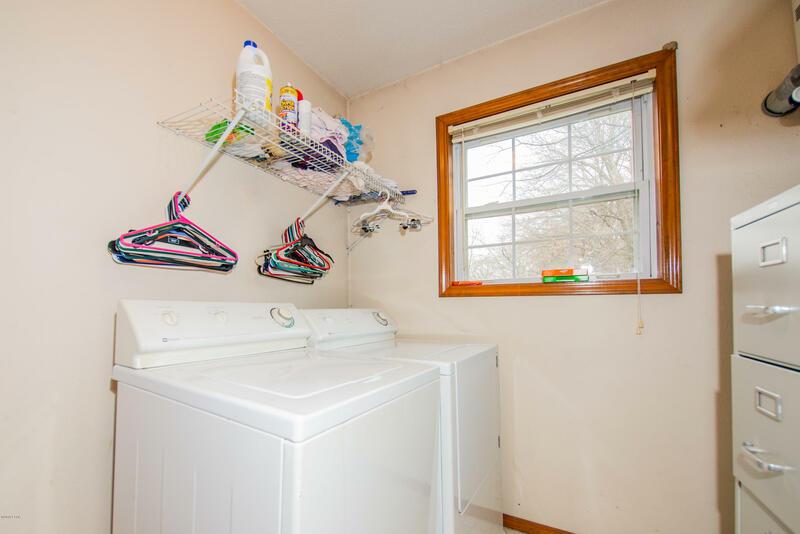 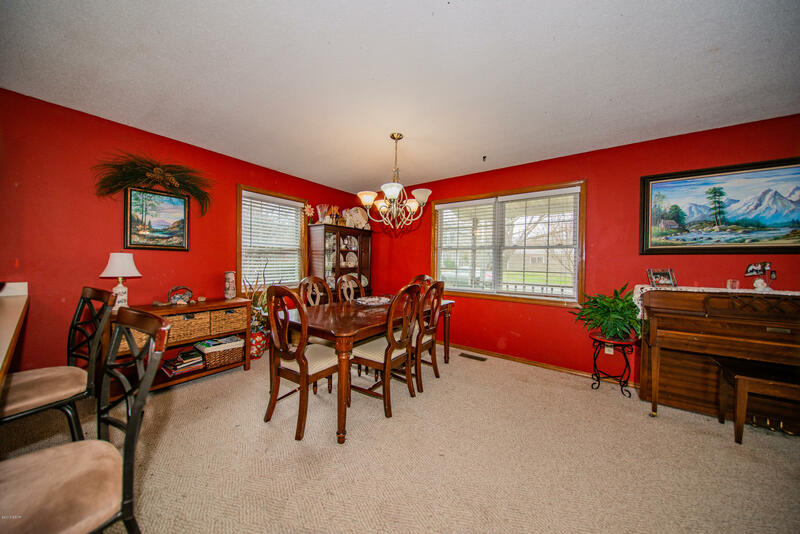 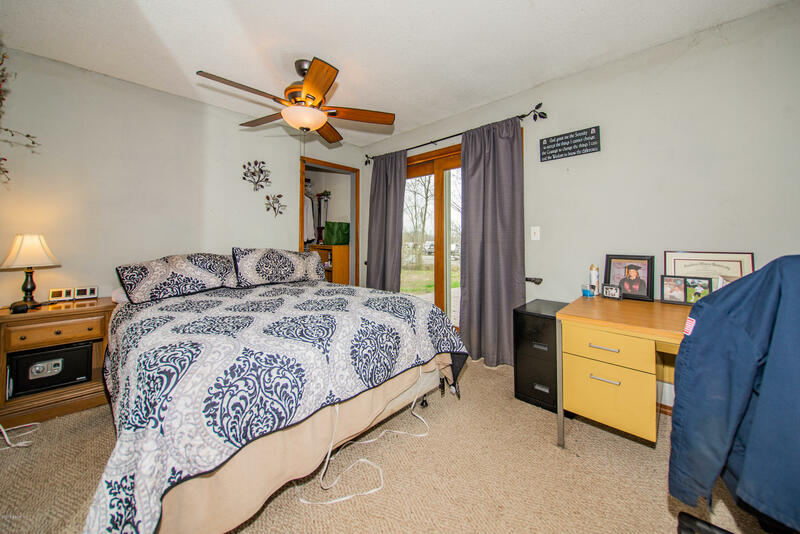 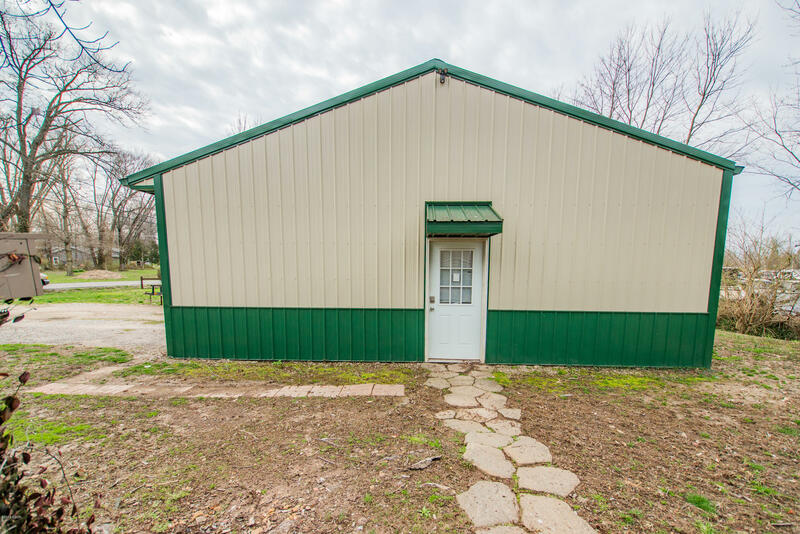 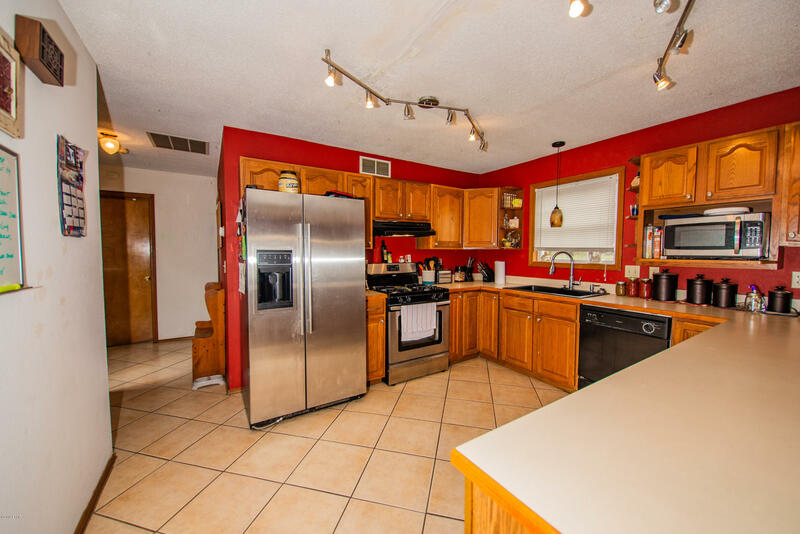 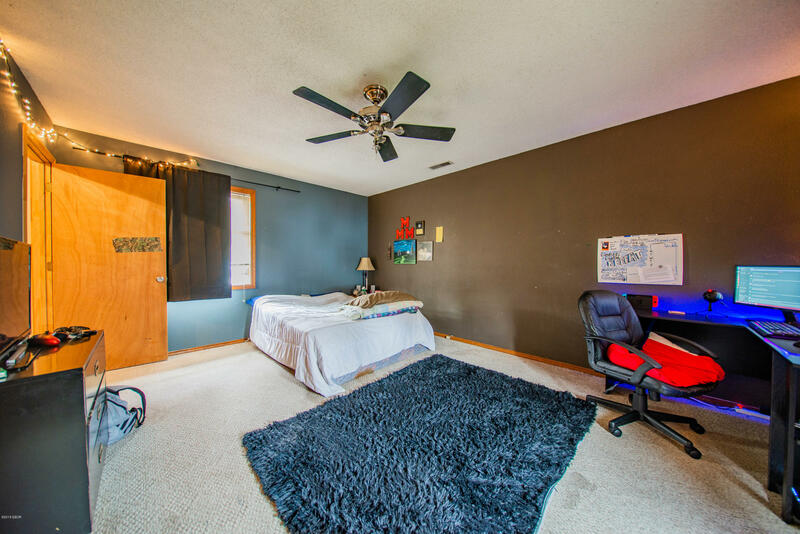 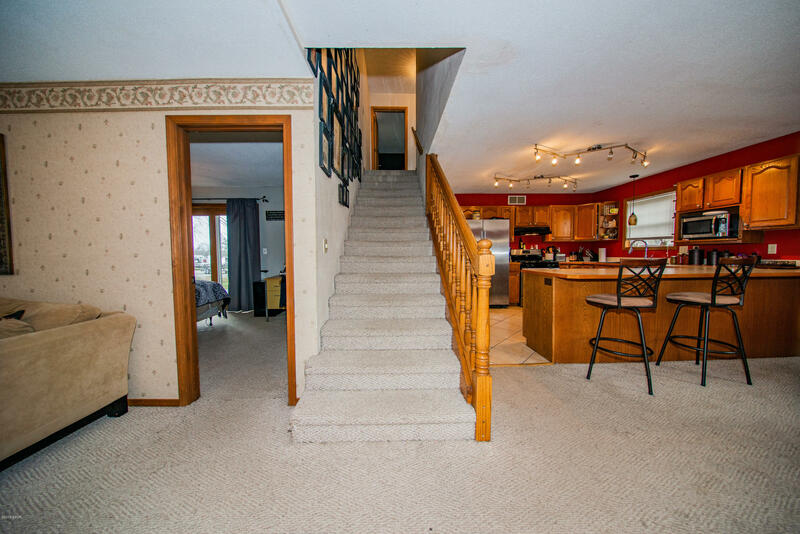 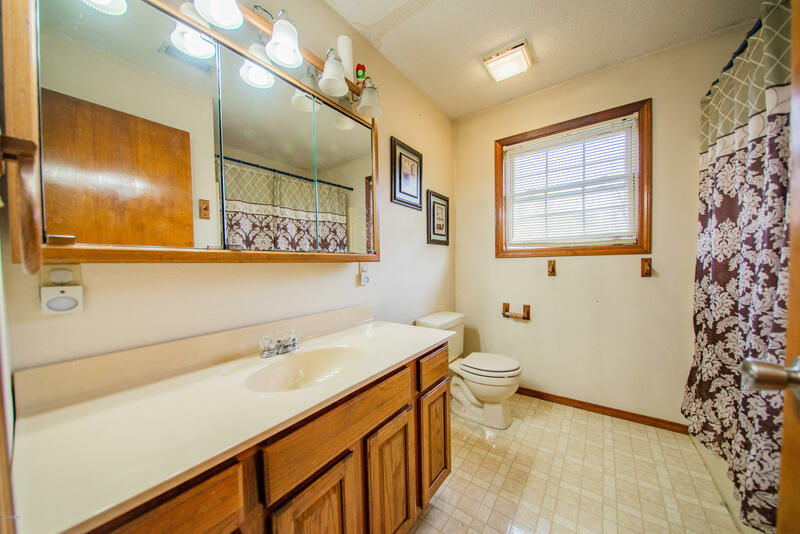 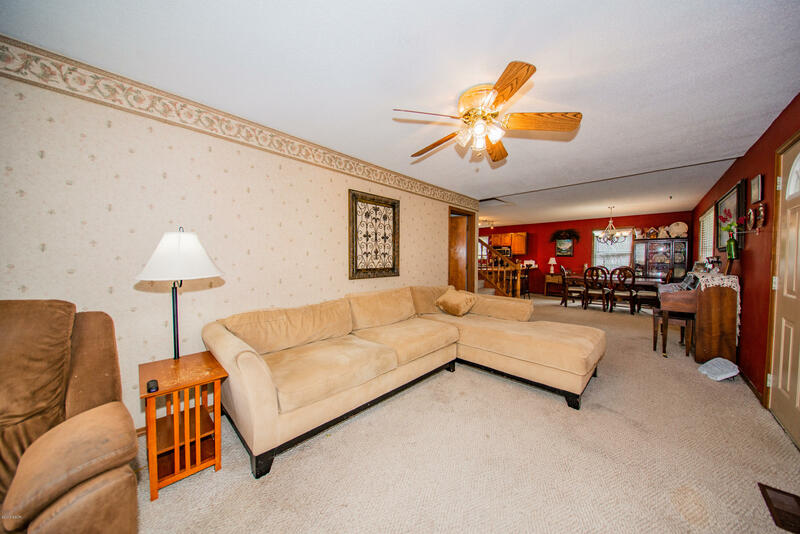 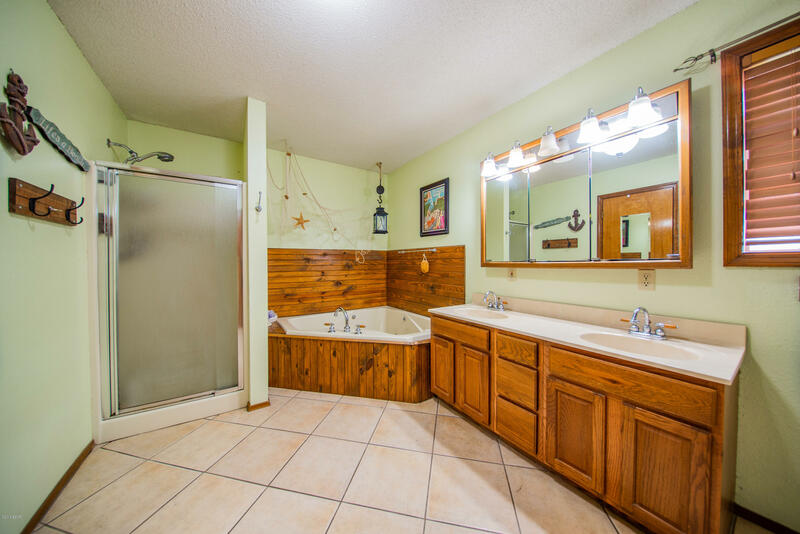 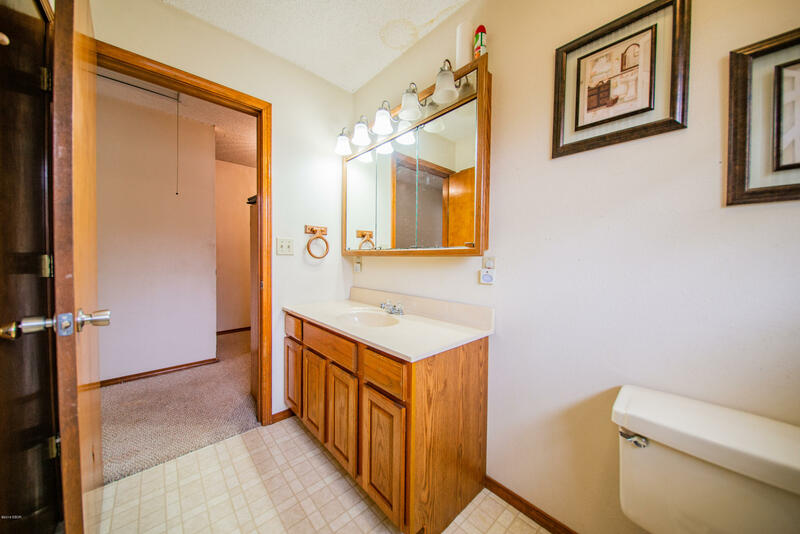 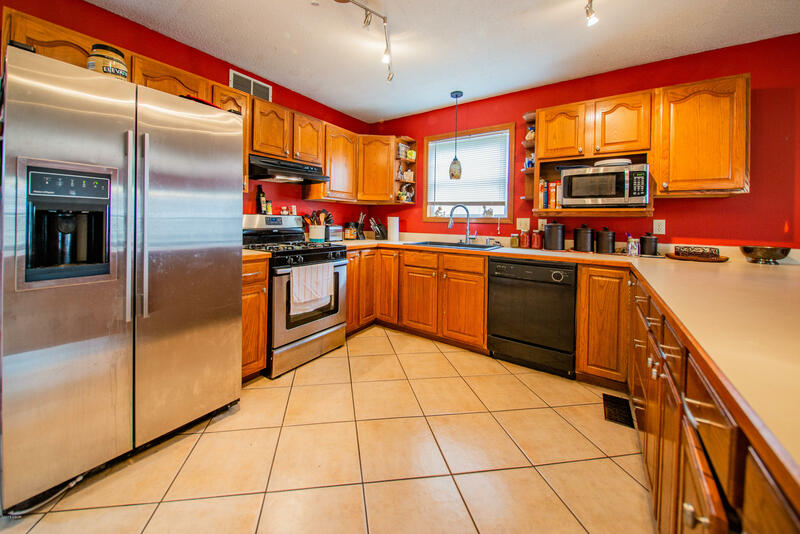 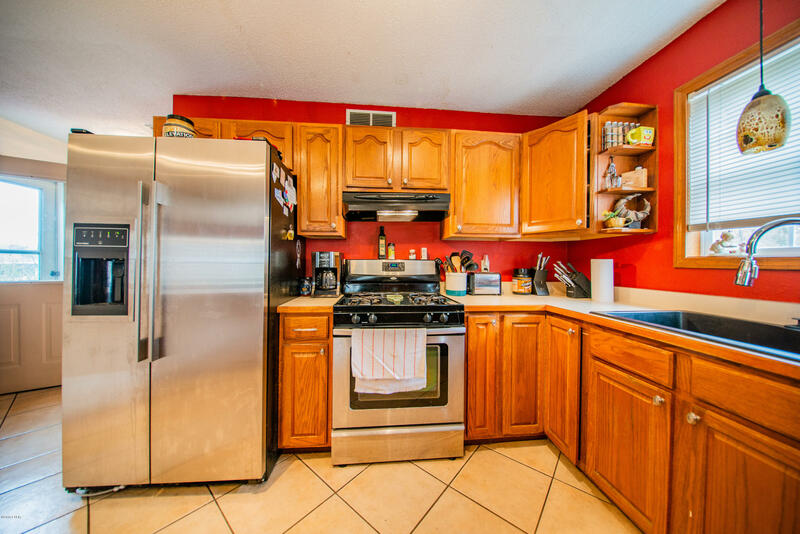 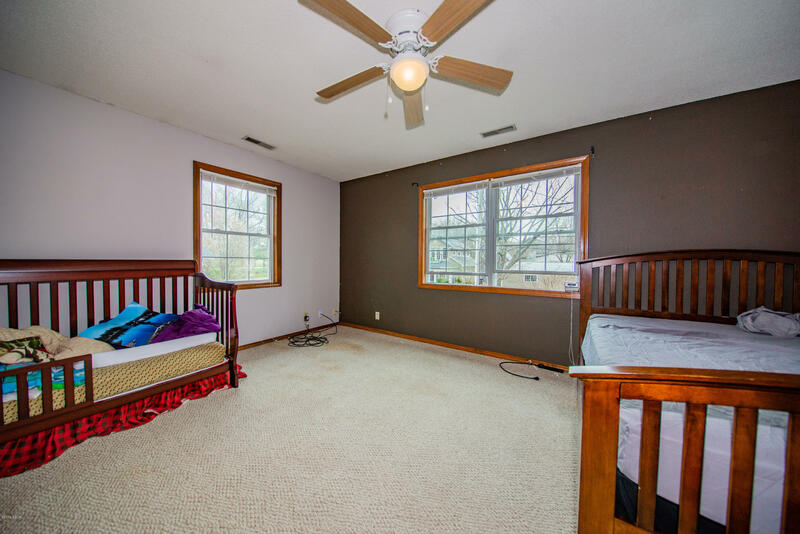 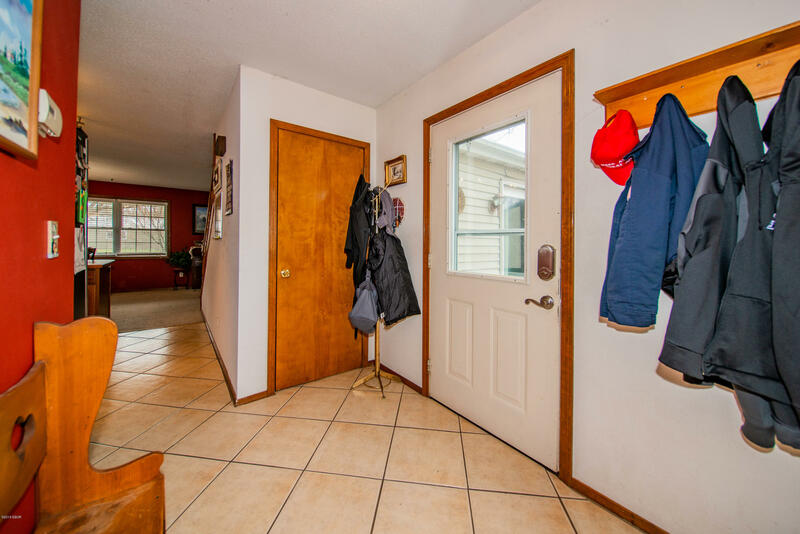 There are two large bedrooms upstairs with an additional bath. 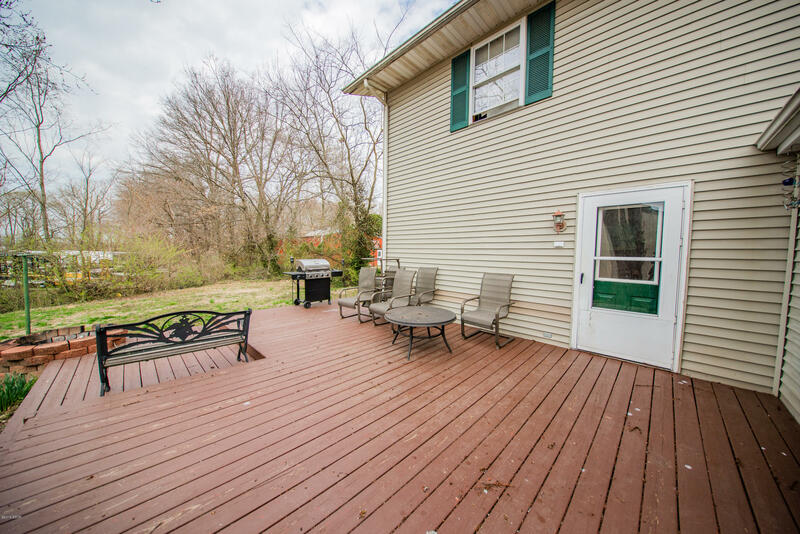 With the deck, you can enjoy this home inside and out! 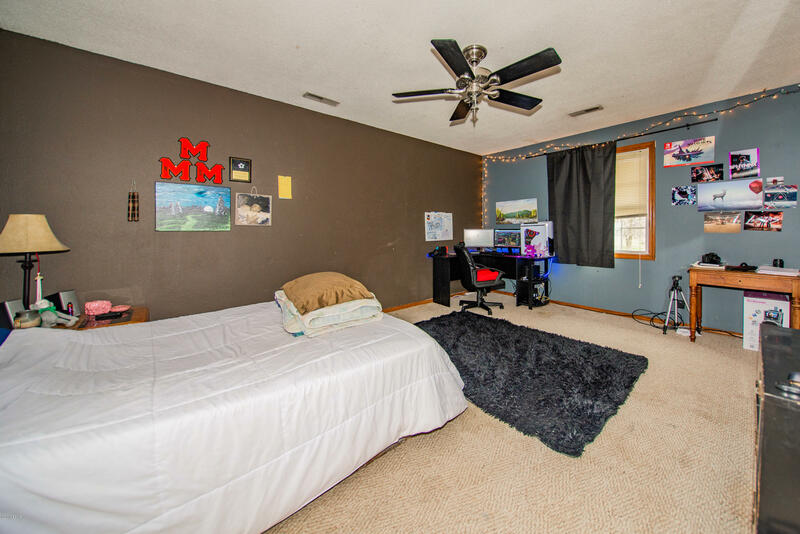 Directions:Old Il Rt 15 To Link Lane, Turn North. 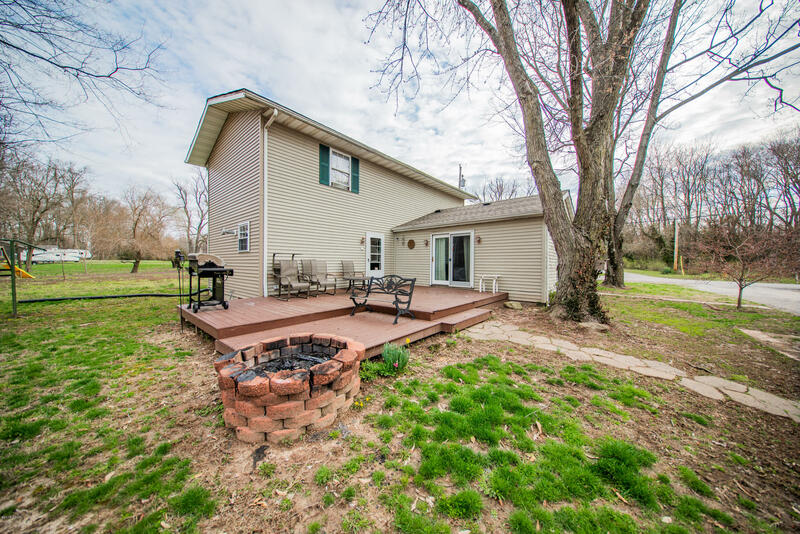 First Home On West Side Of Link Lane.